Lock in a great price for Gran Melia Fenix – rated 9 by recent guests! The rooms were gorgeous but I found chewed gum on the floor of the bathroom on the first day (eew). The rooms are not well soundproofed and we could hear neighbors each night. The staff was lovely and accommodating. The included breakfast was delicious but the restaurant appears understaffed during the morning rush. Overall the stay was good but attention to these details would have made it great. 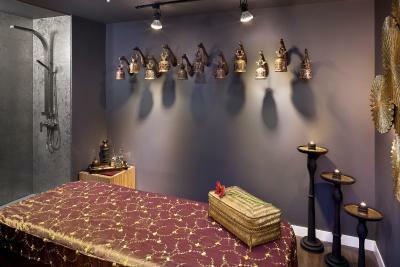 The hotel is located in a strategic location, in a nice neighborhood, near all shops, and great restaurants. The breakfast is good, the members of the hotel staff are very professional and kind. The room has an intelligent system for illumination and services. Very comfortable bed. Nice size room. Short walk to central. Beautiful hotel. Great location. Excellent staff and services. Clean. Breakfast buffet a nice plus. Next time we're in Madrid we're definitely staying here. Great for English-speaker. 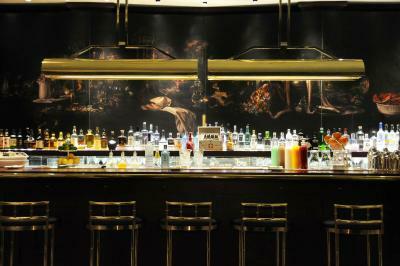 The location, warm staff and excellent food and beverage service. Lovely staff, probably the friendliest I have met in Madrid. 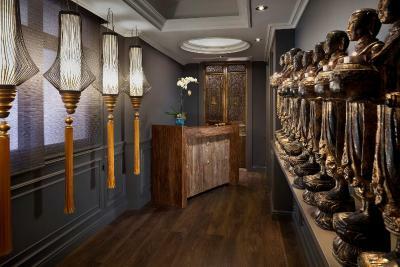 Delicious breakfast, fantastic housekeeping service and comfortable rooms. Would highly recommend. 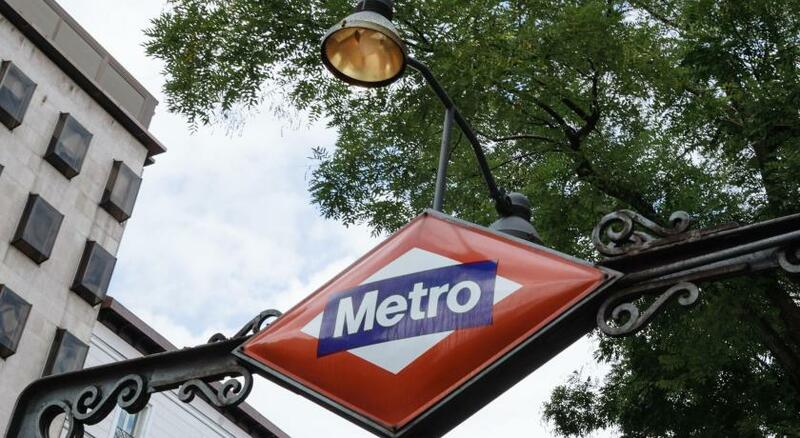 The hotel is located in the Salamanca district and very convenient to anyplace in Madrid. Staff is well trained, efficient, and thorough. Rooms are decorated nicely however bathrooms are narrow and tight. Gran Melia Fenix This rating is a reflection of how the property compares to the industry standard when it comes to price, facilities and services available. It's based on a self-evaluation by the property. Use this rating to help choose your stay! 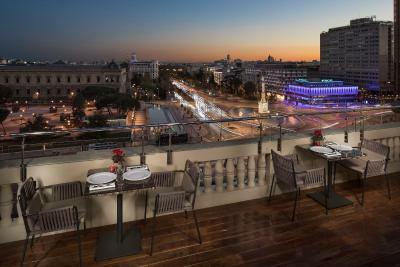 One of our top picks in Madrid.The Gran Meliá Fénix is a luxurious hotel located next to Plaza de Colón, in the Salamanca district of Madrid. 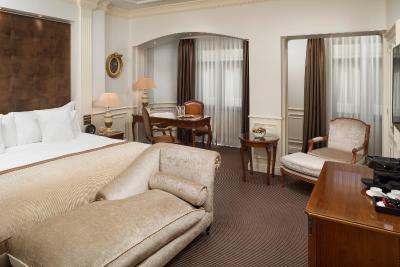 It features elegant rooms and free Wi-Fi. The Gran Meliá Fénix has a fitness center and also offers services including a butler and secretary services. 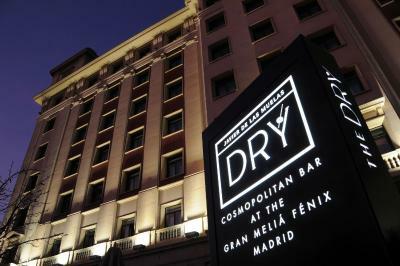 The Gran Meliá Fénix is less than 1,000 feet from Colón Metro station, and is next to Madrid’s Hard Rock Café. 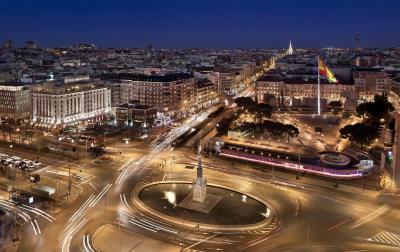 The city center, Gran Via and the Prado and Reina Sofia Museums are within 20 minutes' walk from the hotel. 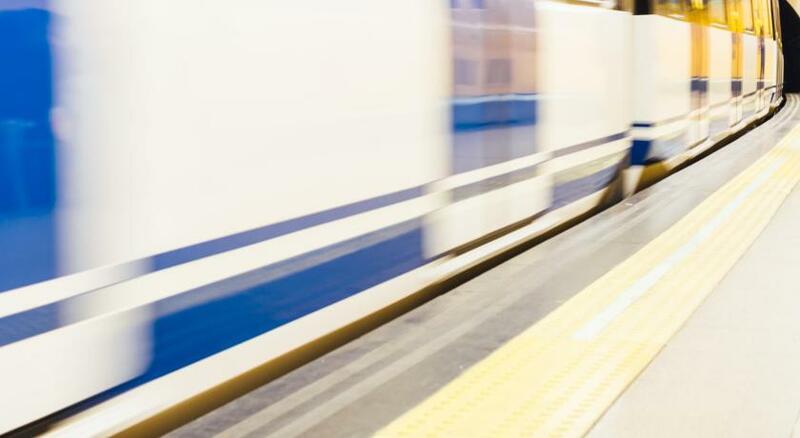 Santiago Bernabeu football stadium is 35 minutes' walk away. When would you like to stay at Gran Melia Fenix? 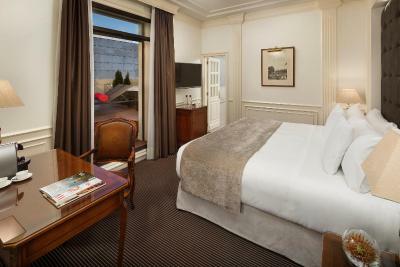 This elegant, air-conditioned room features free internet connection, a flat-screen TV and an iPod docking station. There is a pillow menu and the private bathroom includes a bathrobe and slippers. This interior-facing room overlooks a inner courtyard. 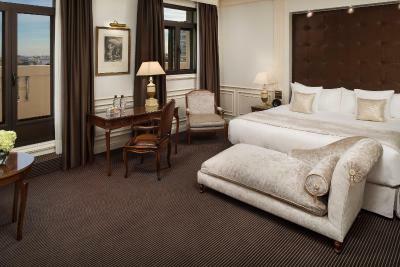 More spacious room, with exterior views and a king bed. 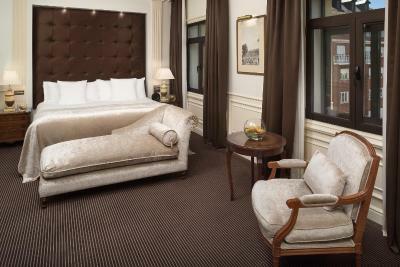 This more spacious room offers exterior views and a king bed. 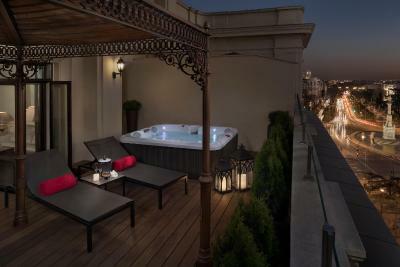 On the 6th and 7th floors, these rooms have a private terrace with a hot tub. A Wii, Playstation or DVD player is available upon request. Spacious room with city views and a king bed. 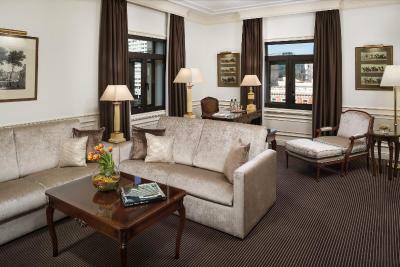 This junior suite with free Wi-Fi, air conditioning, and heating includes a living area with a flat-screen TV. The private bathroom has a bathtub and free toiletries. The suite offers views of an interior patio. Video game consoles or DVD player are available upon request. 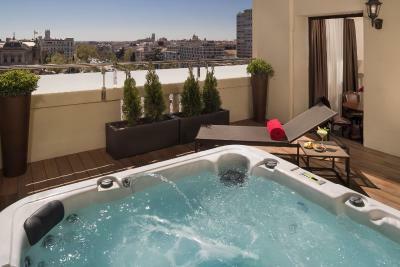 This large penthouse suite has a private terrace with a hot tub overlooking Paseo de la Castellana or Plaza de Colón. It features flat-screen satellite TV, free Wi-Fi and an iPod docking station. There is a separate lounge and a private bathroom. 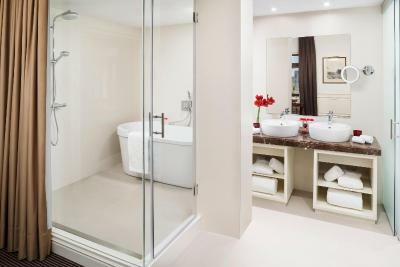 This luxurious Executive Suite has a spacious bedroom with a balcony overlooking Plaza de Colón Square, as well as a private terrace with a hot tub. There is a separate living room with a flat-screen TV and reading area, an office and a bathroom with a spa bathtub and shower. 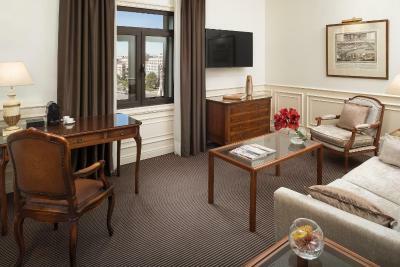 This luxurious and elegant Presidential Suite has a spacious bedroom with a walk-in closet, a large lounge area and 2 private terraces with superb views of Plaza de Colón Square and Paseo de la Castellana Avenue. The suite also has a private meeting or dining room, seating up to 6 people. 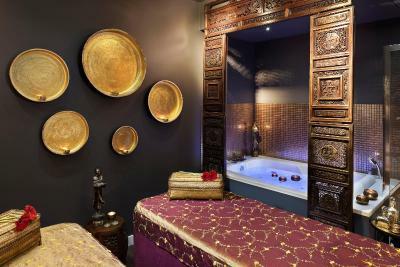 The bathroom features a spa bathtub and shower. This elegant, spacious apartment with free Wi-Fi, air conditioning, and heating features a 25m2 living room with flat-screen TV and views of Plaza de Colón Square. There is a private bathroom with a bathtub and Clarins toiletries. This family suite with views of the interior patio features a sitting area with a flat-screen TV, DVD player, and Nintendo Wii. It includes free Wi-Fi, air conditioning, and heating. It has 2 bathrooms, one with a shower, the other with a shower and separate bathtub. This family room has a DVD player, bathrobe and CD player. This family room features air conditioning, bathrobe and iPod dock. This suite has a iPod dock, mini-bar and DVD player. This suite features a CD player, iPod dock and bathrobe. This suite has a CD player, air conditioning and iPod dock. This suite has a iPod dock, bathrobe and air conditioning. This suite features a mini-bar, DVD player and bathrobe. This suite has a DVD player, iPod dock and bathrobe. This suite features a CD player, iPod dock and mini-bar. This suite has a DVD player, iPod dock and mini-bar. This suite features a mini-bar, bathrobe and iPod dock. This suite has a balcony, iPod dock and bathrobe. This suite has a CD player, bathrobe and cable TV. It includes 1 king size bed and 1 sofa bed. This suite has a bathrobe, DVD player and iPod dock.